For those travelling to Legnano per trade fairs or business, we are able to recommend the best restaurants to dine in and where to take a stroll to discover the most important monuments in the town. Those wishing to visit the town for festivities and historic re-enactments, such as the famous Palio di Legnano, will find our 3 star hotel near Legnano station a really convenient place to relax during their holiday. This low cost hotel in Legnano offers a quality service to suit your every need, made possible by the courtesy and availability of our staff. 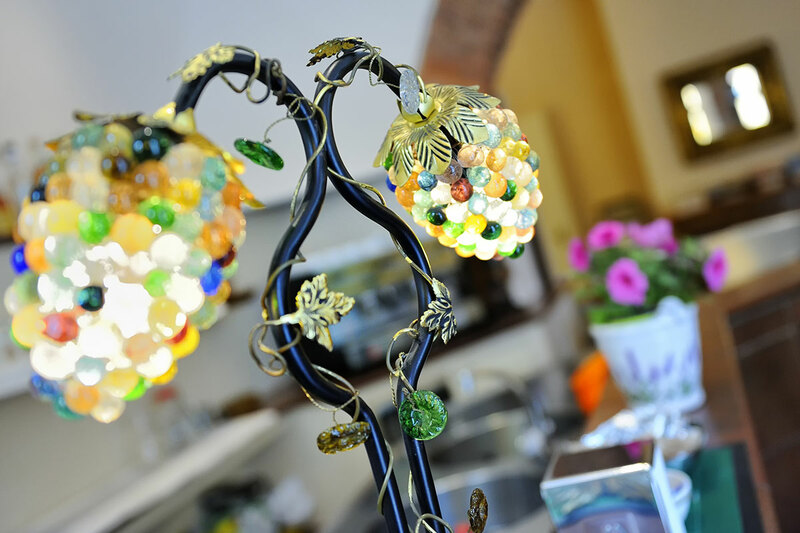 › Discover an exciting breakfast at the Albergo Al Corso!